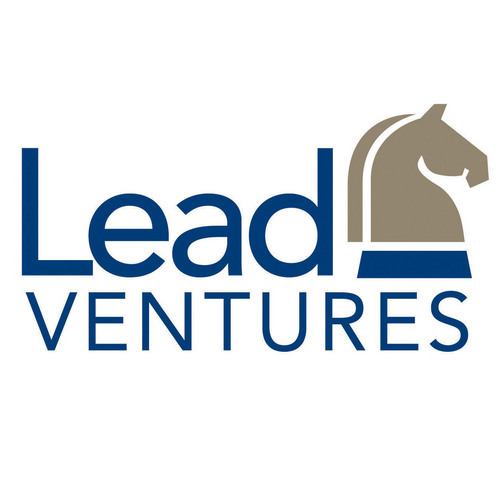 Lead Ventures named five finalists for its Eastern Jackson County Challenge business accelerator program. The finalists are in the running for a $50,000 prize that will be awarded to one or more of the companies after a six-month competition. The companies in the running are: The Berry Nutty Farm; BBQ Addicts; Community Buying Group; Shear Madness Haircuts for Kids; and vProviders. The finalists all receive a suite of business services valued at $10,000 or more, which they can use for six months before presenting their companies to an executive panel of business experts who will name the winner or winners. Throughout the program, the finalists will be introduced to Kansas City’s angel investment and professional investment community. The program is led by Lead Ventures, a business accelerator affiliated with Lee’s Summit-based Lead Bank. James reports about banking, financial services, manufacturing and sports business.